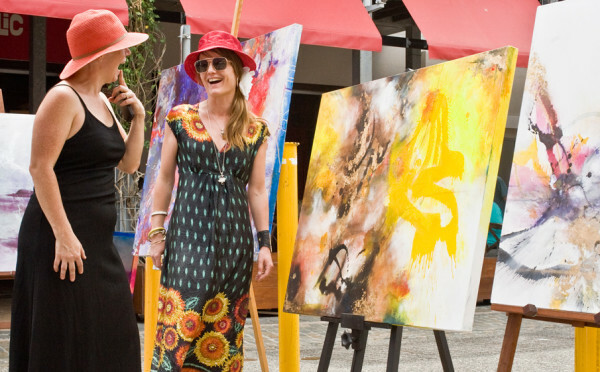 The Rozelle Collectors Market is trading every Saturday and Sunday throughout the 2018 Christmas and 2019 New Years period. FREE event open from 9am-3pm at Rozelle Public School. 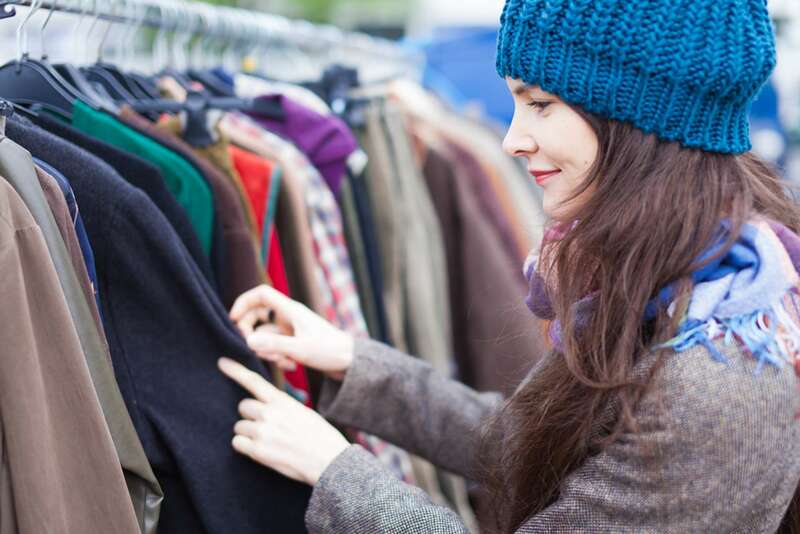 A visit to Rozelle Markets will transport you back in time as Sydney’s favourite antique, collectable & second hand market. 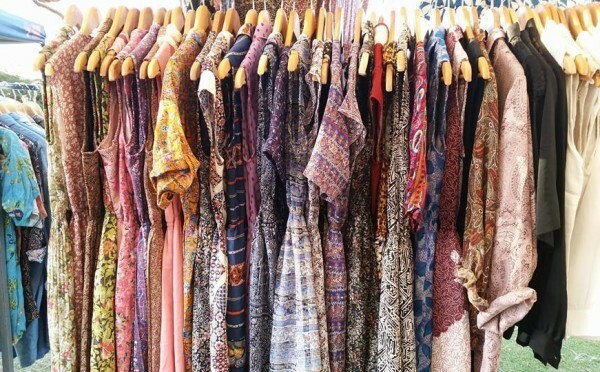 The Rozelle Collectors Market is being held every Saturday and Sunday from 9am-3pm throughout 2017. The markets at Rozelle will still be held on public holidays such as the Easter long weekend. The Rozelle Collectors Market will only not go ahead if the market day aligns with Christmas Day, Boxing Day or New Years Day. Please note the markets generally go ahead in all except extreme weather conditions. The Market is conducted in the open air, is not a covered market and will operate in varying weather conditions including wet weather. The Market will NOT be cancelled in the event of wet weather but may be cancelled in extreme weather conditions. 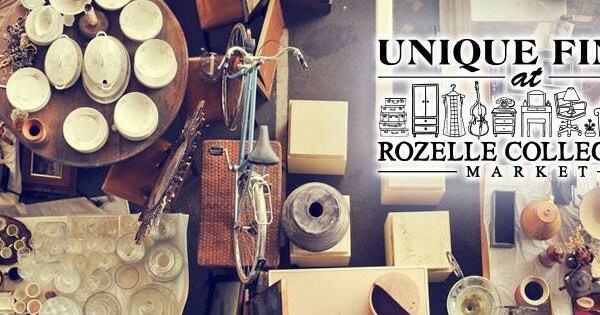 If you’re looking for a unique gift or something for your own collection, the Rozelle Collectors Market is the place to find that fixie bike, emerald earrings or vintage jacket you’ve been searching everywhere for. And if you’re planning on some serious swag you may need to drive in to Rozelle so you can carry it all home. There is plenty of convenient and free Rozelle market parking - read on to plan your day at the markets. Right behind the Commonwealth Bank adjacent to the Rozelle Public School at 1 Hamilton Street there is a large free public carpark with 46 spaces including 2 disabled spaces. Access is of Merton Rd and the carpark has a maximum stay of 2 hrs and is open from 8am till 6pm seven days a week. At 46 Merton Street (between Merton Street and National Lane) there is a free public carpark with 24 spaces available from 9am-6pm Monday to Sunday. A public parking area at 85 Victoria Rd includes 19 car spaces and 4 motorcycle spaces with 2 hours limits and no cost. Access to this public parking area is via Ellen Street. Rozelle Collectors Market stall holders please find information pertaining to parking here. Keep up with all the latest goss, finds and events by joining the Rozelle Markets Facebook page community here. We post pics and videos weekly from the markets and will feature upcoming musicians, stallholders, and delicious market food so you can get excited about the weekend! For stallholders, treasure hunters and Rozelle community members hoping that the Markets held at the Rozelle Public School will be continuing after this weekend, the good news is that the market will continue to run under new management, at the school in the same format they have run for many years. 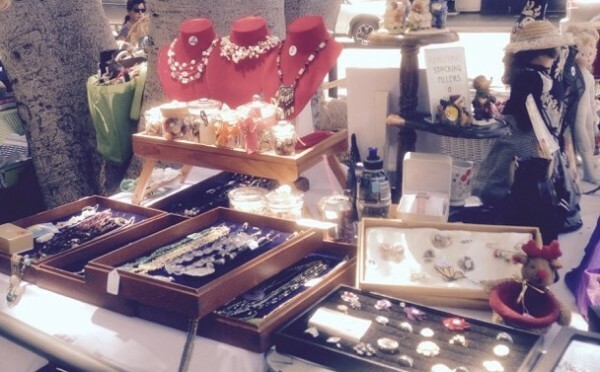 The Rozelle Collectors Market will retain the same focus on antiques, collectables, vintage and retro items, and pe-loved goods. Current stallholders have been invited to continue trading and we look forward to a fantastic first weekend under new management next Saturday and Sunday from 9am - 4pm. See you there!